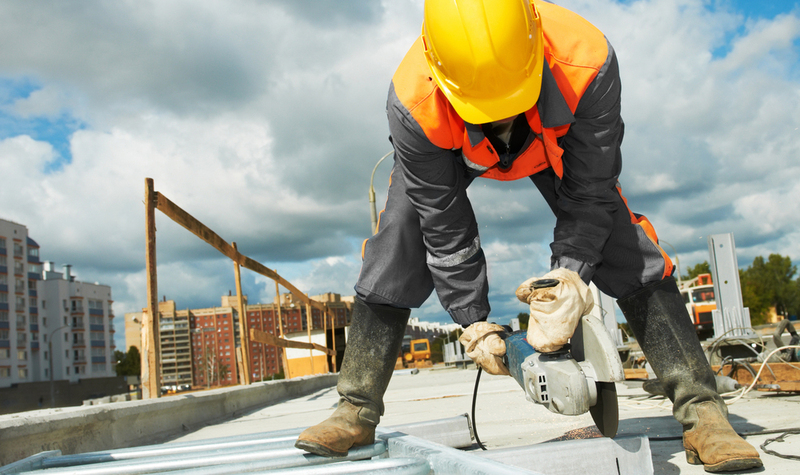 The number one cause of disability and reason for absentee with industrialized workers is due to low back pain. 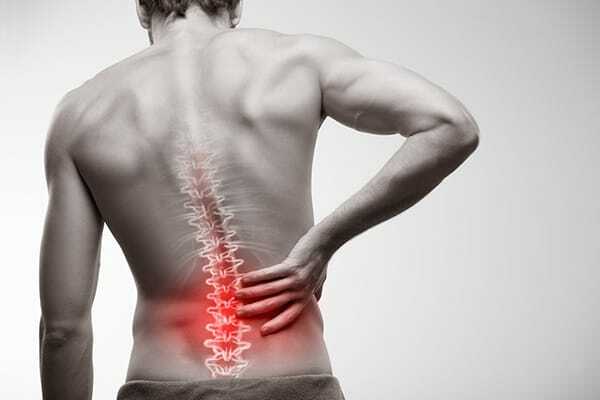 If this discomfort persists for more than three months then it is termed chronic low back pain. With a large amount of the population experiencing low back pain, it is important to know what interventions work and have the best efficacy. One study specifically delved into the interventions of general exercise, motor control exercise, and spinal manipulation/mobilization. The researchers in this study divided 240 participants into 3 intervention categories for 8 weeks with 12 treatment sessions. The general exercise group was based off the ‘Back to Fitness‘ program by Klaber Moffet and Frost (2). The patients were given exercises by a physical therapist, and once they were performed correctly and without difficulty, the exercises were progressed. Each exercise group session was performed under supervision with 8 other participants for 1 hour. The motor control exercise group performed specific exercises targeting trunk muscles that control inter-segment movements of the spine. Participants in this group were also trained by a physical therapist and an ultrasound machine was used to provide biofeedback of muscle contraction. The final spinal manipulative therapy group was treated with mobilizations and manipulations to the spine and pelvis that was performed by a physical therapist. Spinal or pelvic manipulation occurs when a physical therapist uses their hands or possibly a device to apply a high velocity low amplitude (HVLA) force to certain joints. Mobilization on the other hand is a slow movement applied to the joints until a firm endpoint is reached. The goal of spinal manipulation and mobilization is to restore joint function and reduce pain. The researchers in this study did not use mobilization or manipulation techniques If the person did not complain of any pain during one of their 12 sessions. The two primary outcomes were patient specific measures of function and global perceived effect of treatment. Secondary outcomes that were also measured were pain intensity (VAS), and Roland Morris Disability Questionnaire. The Roland Questionnaire contains 24 statements related specifically to back pain. The participant places a check mark next to each sentence that describes how they feel. For example, one may read: “I change position frequently to try and get my back comfortable.” If the person agrees with this statement, a check mark is placed next to the sentence. Each tally mark is then added up and scored for a maximum of 24 points. All four outcomes were measured after the 8 weeks of intervention and then given again for a one year post follow up. When looking at the short term results that were taken after eight weeks of intervention, the motor control exercise and spinal manipulative therapy groups showed better improvement with perceived pain and function compared to the general exercise group. Interestingly, the one year follow up showed that all three groups improved. The researchers believe this could be due to the fact that once the 8 week intervention period was up, the participants were allowed to engage in any form of treatment. I believe this was a well conducted study. The researchers had a high participant level with 88% compliance. Also, all participants, statisticians, and researchers (except one) were blinded to the study which reduced any possible bias. The research design was clear and the interventions used were realistic, applicable, and practical. One area of improvement would be to add a fourth intervention group that combined all three groups. It is rare to use only one intervention when treating a patient. Another objective outcome measure that could have been used was ROM and strength of trunk musculature. These numbers could have been compared and correlated to the patients pain and function scores to see if there were any significant findings. Of course my intervention would be based on the history and examination findings but a combination of the three could be modified and progressed as the patient improves. 1. Ferreira M, Ferreira P, Latimer J, Herbert R, Hodges P, Jennings M, Mayer C, Refshauge K. Comparison of general exercise, motor control exercise and spinal manipulative therapy for chronic low back pain: A randomized trial. Pain 2007; 131: 31-37. 2. Klaber Moffett JA, Frost H. Back to Fitness programme. The manual for physiotherapists to set up the classes. Physiotherapy 2000;86:295–305.